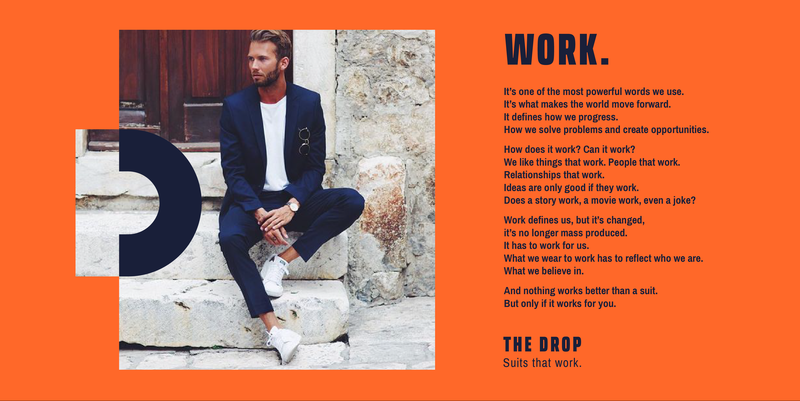 With talented designer George Lewin The Garage directed the creative design process working towards a new logo and vibrant look and feel that visualises the nature of the innovate suit brand. 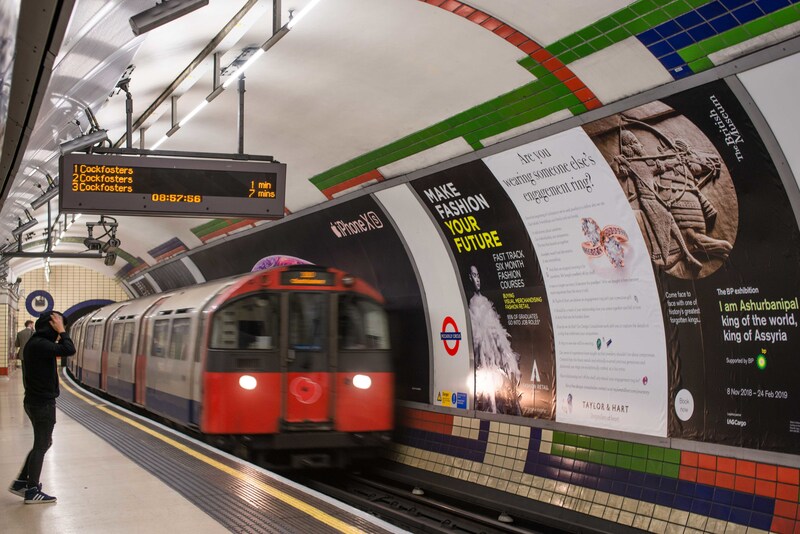 Written by Sir John this provocative poster campaign went live in London in 17 different locations on the underground. 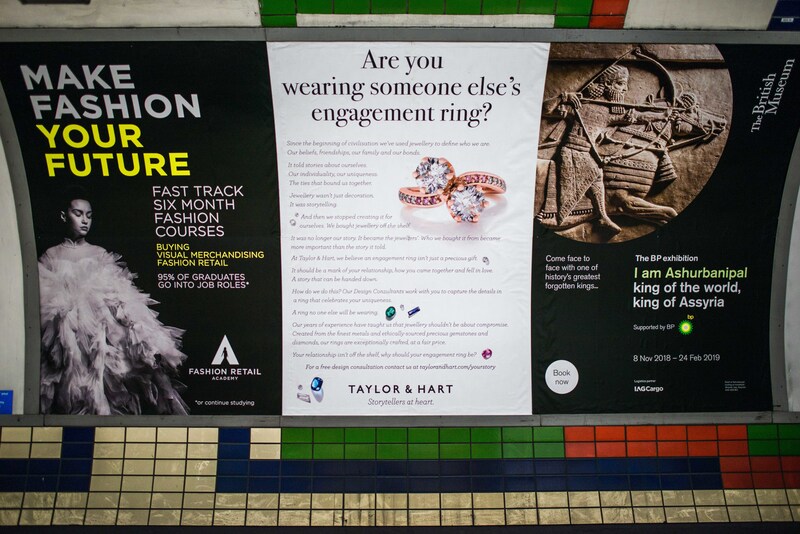 The copy led poster asks us to question why we have gone from storytelling with jewellery to buying off the shelf. 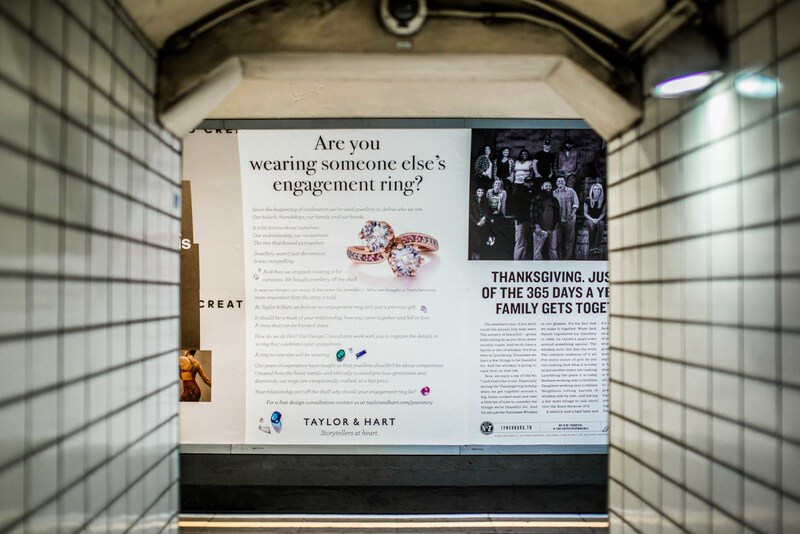 Why would we buy such precious pieces of jewellery based on fashion or a jewellers style if we can have one unique to ourselves and relationships just as easily? 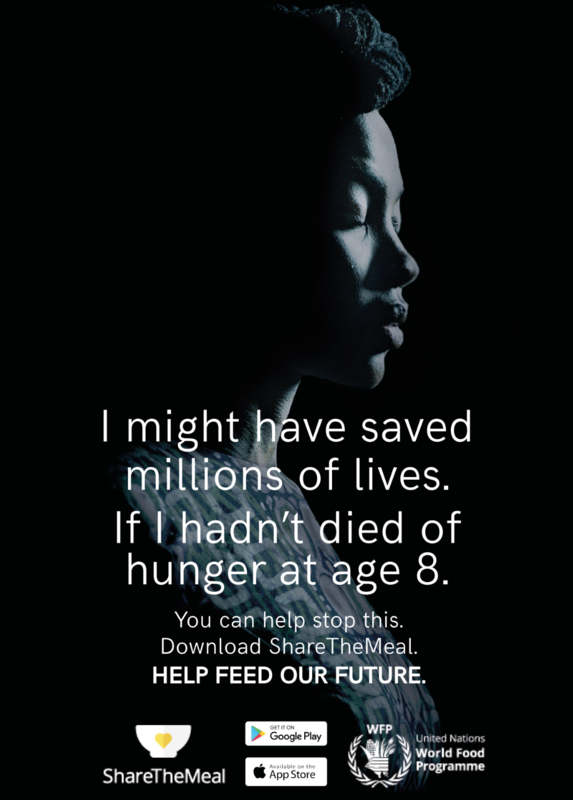 The United Nation's World Food Programme releases at the beginning of the General Assembly 2018 it's first advertisement encouraging use of it's innovative and easy hunger fighting tool; the ShareTheMeal app. 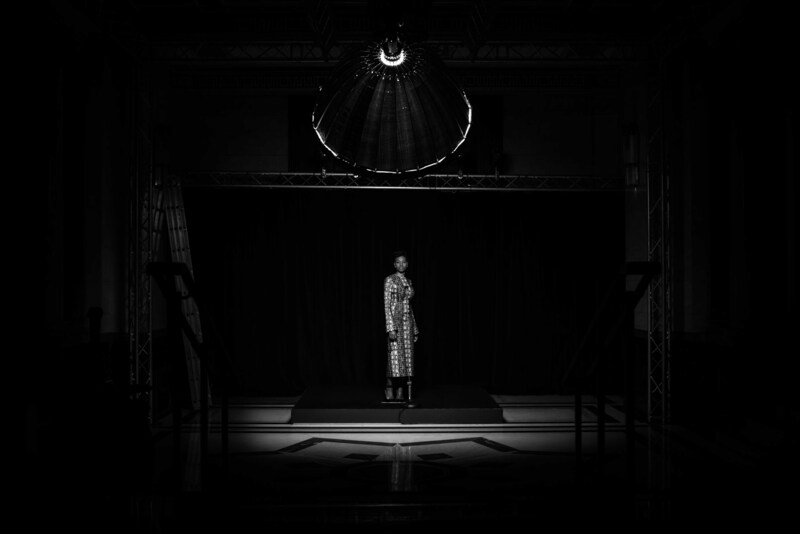 Sir John Hegarty supported by his team at The Garage wrote and creatively directed this cinema first campaign that will go live in over 30 countries across the world. 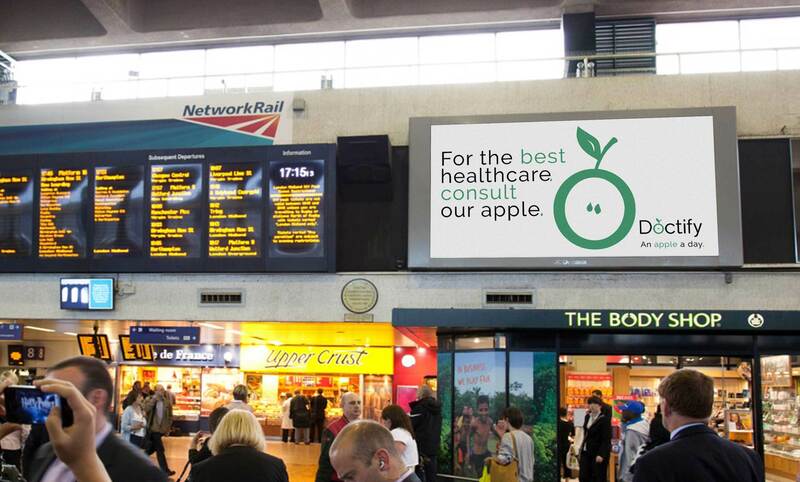 In order to build brand awareness and brand love, we created a TV and online campaign for CTB. The Raise Hells campaign is inspired by CTB’s roots and it’s “Open to all” spirit. “Raise Hells” is a call for everyone to toast the spirit of Camden. 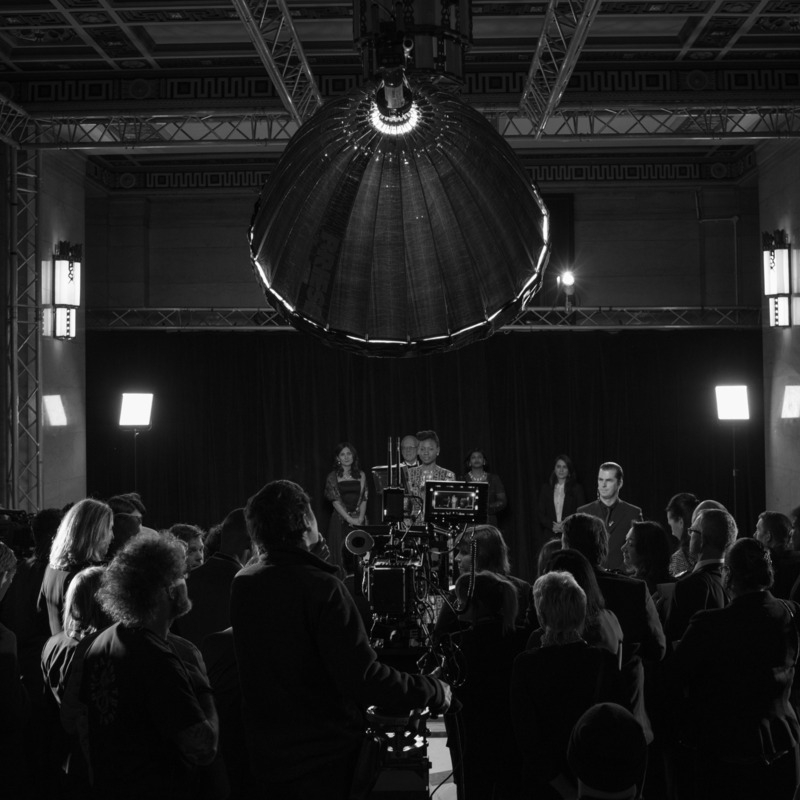 We helped facilitate a media deal with ITV’s Business for All scheme which delivered exceptional visibility within a start-up budget. We worked with Simba on a brand strategy to differentiate them in an increasingly competitive mattress market. We communicated this through a series of ads which focused on Simba’s unique technology. The films were released on TV and online. 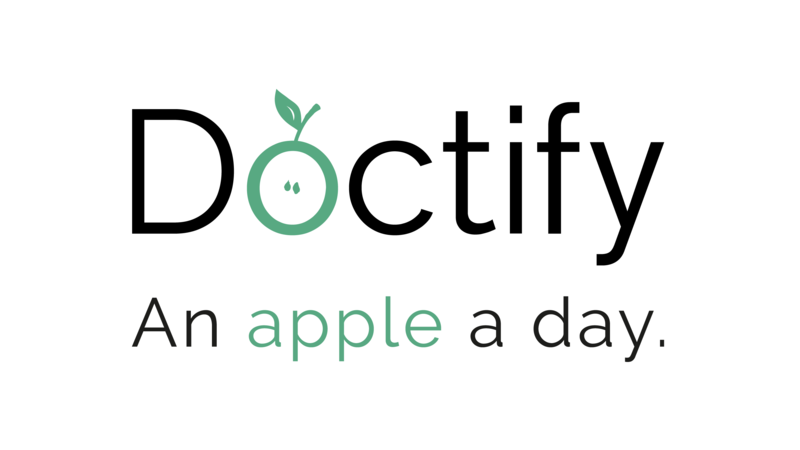 We worked with Doctify’s management team to develop the logo, brand strategy and create a brand line - An apple a day. We then went on to articulate the platform’s benefits to both Doctor and patient through the medium of a billboard campaign. We worked with the Whalar management team to verbalise their brand positioning. 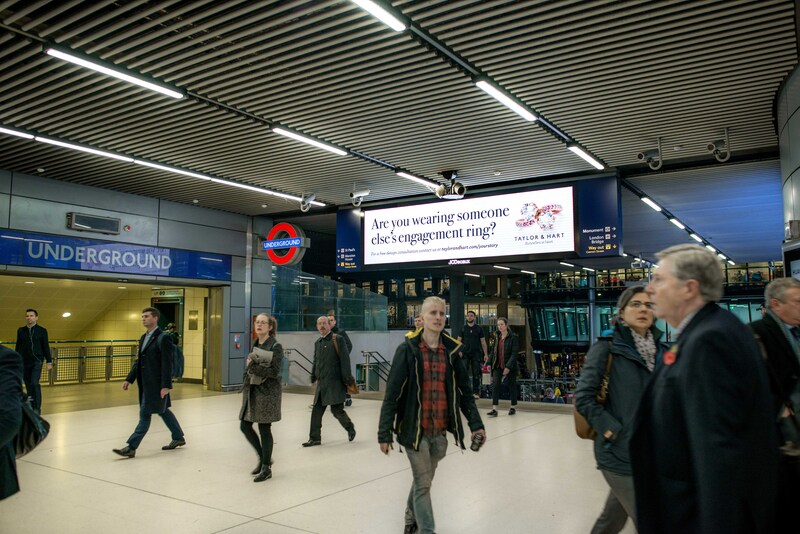 This enabled clear messaging to investors, customers and staff from the outset. 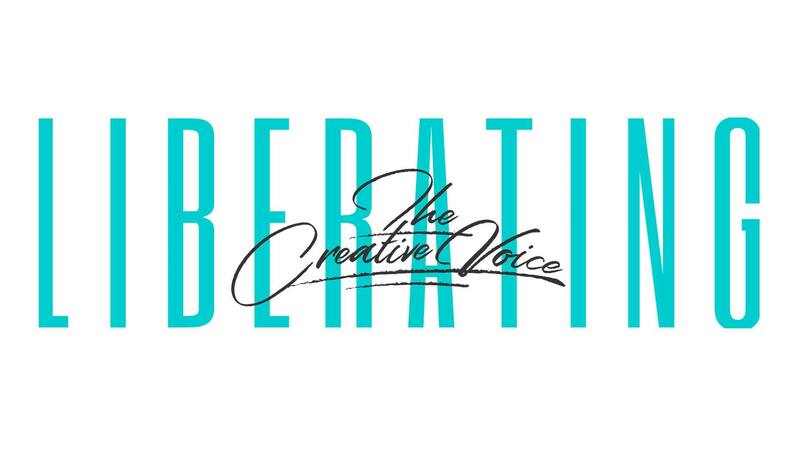 The resulting insight from the work is that Whalar are “Liberating the Creative Voice”. 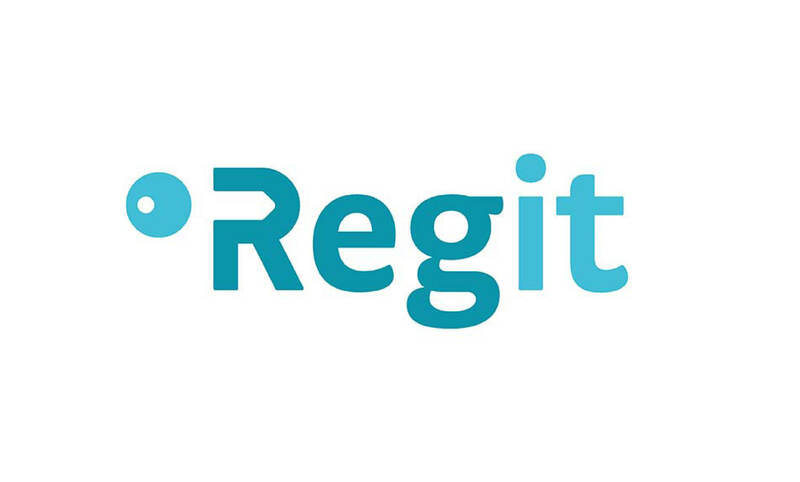 We rebranded the company from My Motoring.uk to Regit. This alluded to the simple call to action of ‘just register it’. We directed the name, logo, tone of voice and fresh new website for the brand - making it as easy as possible for their customers to engage with their digital garage platform.